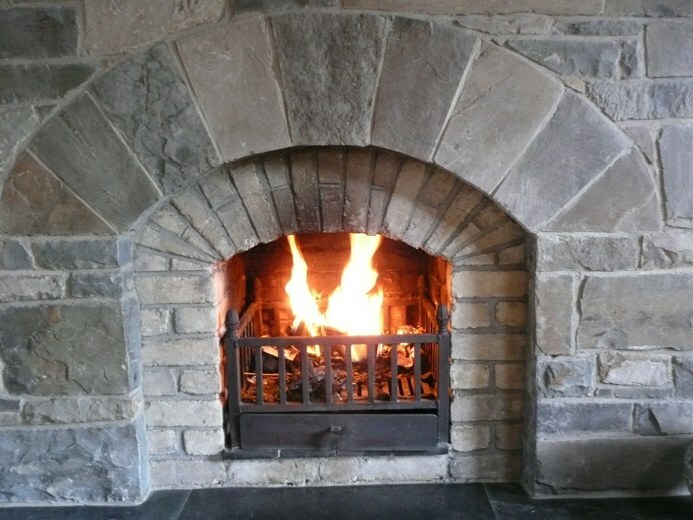 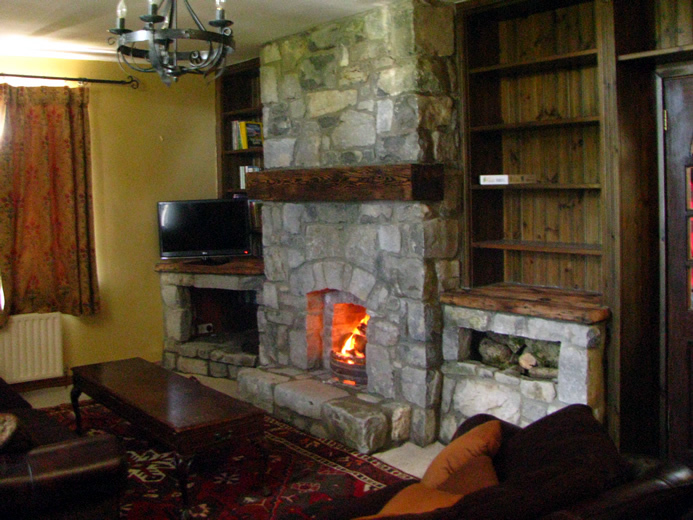 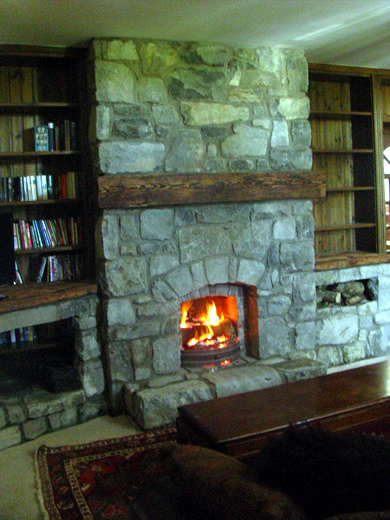 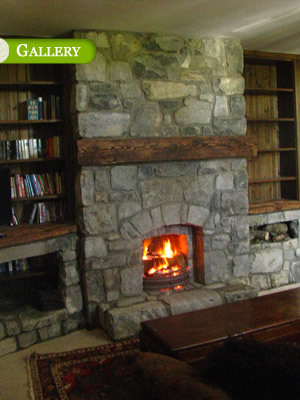 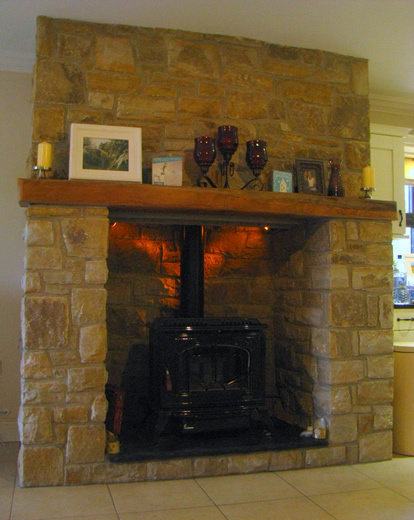 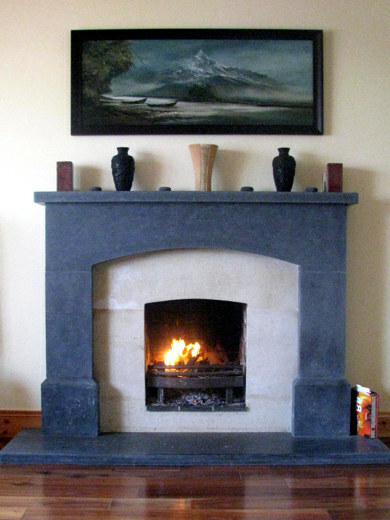 At Sheenstoneworks we have been designing, carving and building fireplaces for over fifteen years. 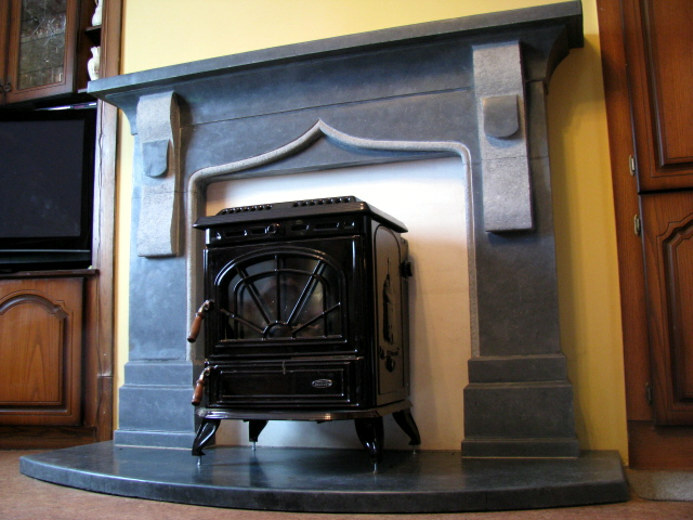 All of our fireplaces are made to order and fitted in your home with a minimum of disruption - our aim is the satisfaction of our customers. 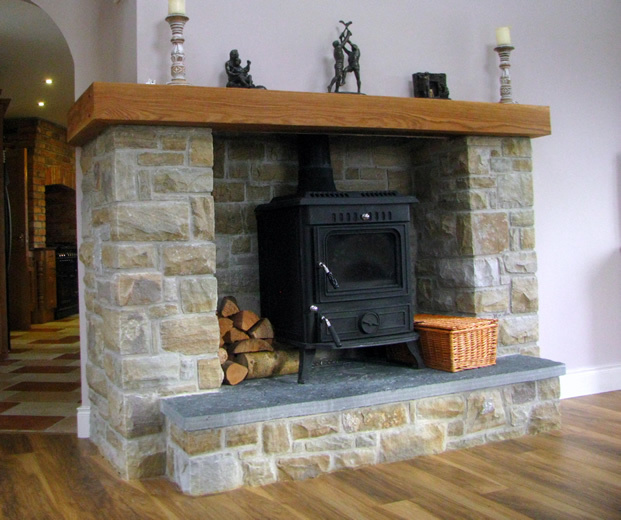 Browse our photo gallery here for a selection of past work, or to see our latest creations, have a look at our facebook page. 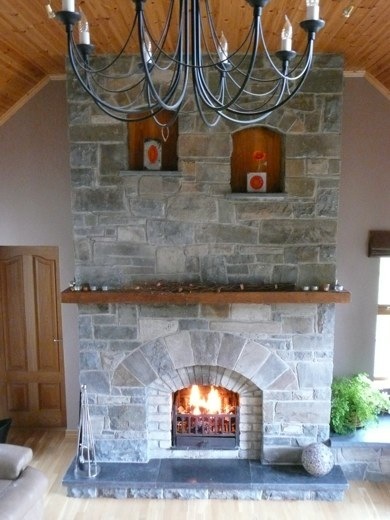 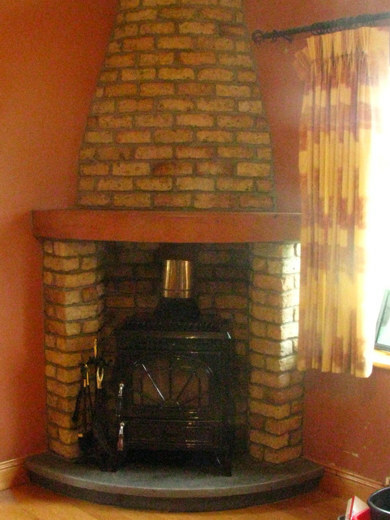 Better still, call in to our showroom in Gort to discuss your project.